There is something about a TRI in the DRY - perhaps it's the slight nip in the air, or the colour of the sky as the sun comes up, or how clear the water is - whatever, it certainly puts a smile on the face of competitors and that was the case at our Open Water Triathlon at Casuarina Beach. We thank Race Director on the day,Tony Cox and all our other wonderful volunteers who assisted on Sunday. It was a super event and was enjoyed by all including our new members competing with us for the first time! 1. Thanks to those who have already renewed their membership for 2015 | 2016. 2. Our apologies to those who have had difficulty with the renewal process. That's out of our control, so we do thank you for your patience. 3. If you are yet to renew or wish to join for season 2015 | 2016, you can do so online here. 4. 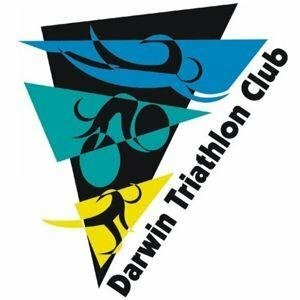 Join as a club member and select Darwin Triathlon Club as your club at the appropriate point in the online process. 1. Our junior 2015 | 2016 calendar kicks off on Sunday with a Bike|Run event at the velodrome. 2. Parents please have juniors at the velodrome early enough to be registered and set up ready to start by 7:15am. 3. Memberships are now due. You can join or renew for 2015|2016 here. 4. 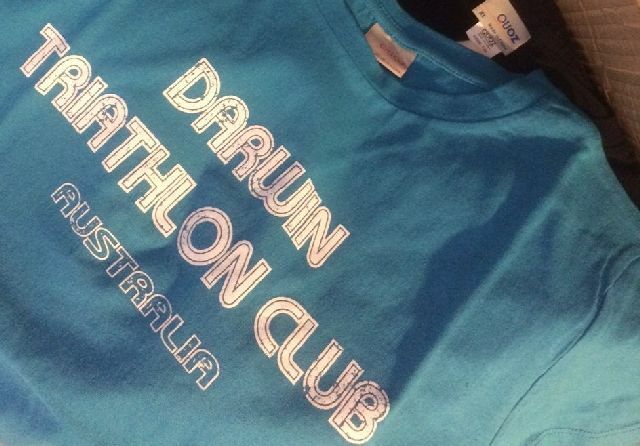 Choose joining as a club member & at the appropriate point, select Darwin Triathlon Club as your club. 1. Please email darwintriclub@gmail.com if you can assist with registration, water stops or marshalling at this event. 1. You may have noticed some of our new signs were in use at the Open Water Tri at the weekend. 2. Discussions with the new owners of Lake Bennett Resort have been positive. With camping again available as an accommodation option, it will enable us to stage extra events at the location if we wish. Currently looking into a further Off Road Tri option. 3. Tentative date for our AGM - Sun 30 August 2015 (to be confirmed). 4. Our pointscore is designed to encourage participation at our club events and the committee has approved reintroduction of points for the shorter distances when held. Pointscore Policy will updated to reflect this and points will then be applied for relevant 2015 | 2016 events. 5. Club T shirts (men's & women's styles) are now available. They come in a variety of colours and are selling for $15. Email darwintriclub@gmail.com if interested. 2. Entry Ironman 70.3 Sunshine Coast (Race date 13 September 2015) closes this Friday 24 July 2015. 3. Holidays are over and our junior calendar of events kicks off for this coming season with a bike, run event on Sunday. Junior memberships require manual renew, so we encourage you to sign the kids up again or join them as club members and take advantage of the great variety of events on offer over the coming year. 4. See who you can spot in this Ironman 70.3 Vietnam highlights package. 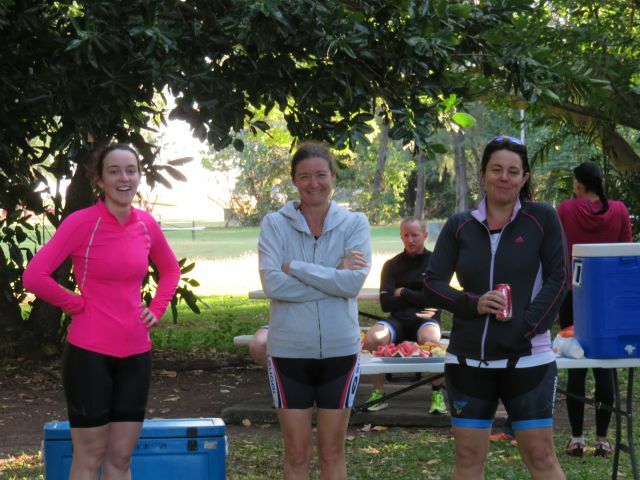 Hint ~ NT pro triathletes Stef Puszka & Ange Castle are prominent. 5. City of Darwin advise Parap Pool is closed until further notice. 6. Great to have Nikki Roddie back in Darwin, albeit for a short while. 7. News of yet another mountain bike stolen during the past week. We encourage you to securely lock your bikes, out of sight if possible. 8. No need to set alarms on Friday (Darwin Show Day). I'm betting many will take advantage of the long weekend to get some extra training done. 9. Who is doing what and where? Don't forget to email a heads up if you (or someone you know) are racing away.